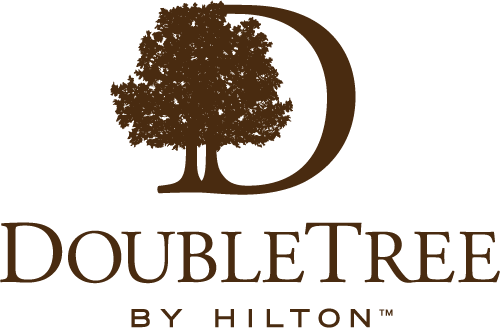 Receive a warm welcome and a signature DoubleTree chocolate chip cookie at DoubleTree by Hilton Hotel & Suites Houston by the Galleria. Our 100% non-smoking Houston, TX hotel is 30 to 45 minutes from Hobby and George Bush Intercontinental airports. This Houston Galleria hotel’s location is convenient to world-class restaurants, entertainment venues and popular attractions. Stay with us and be just one block from the Galleria Mall, featuring over 400 shopping and dining outlets. Our business guests will appreciate the convenience of in-room work stations, a fully equipped 24-hour business center, and the proximity of the Central Business District, home to numerous Fortune 500 companies. Relax at our outdoor pool, utilize our fitness center, and enjoy a meal at McKinley’s Bar and Grille. Featuring flexible meeting and event space, residential suites with full kitchens, and an Executive Lounge for our Executive guests, our Houston Galleria hotel is convenient to all that Houston has to offer.